August 9, 2018 — We are pleased to provide a linked copy of a National Arbitration Award issued by Arbitrator Stephen Goldberg on August 6, 2018 in a case concerning the use of Union LWOP for political activities under the National Agreement. The matter was heard in June 2018, briefed in July 2018, and decided earlier this week. 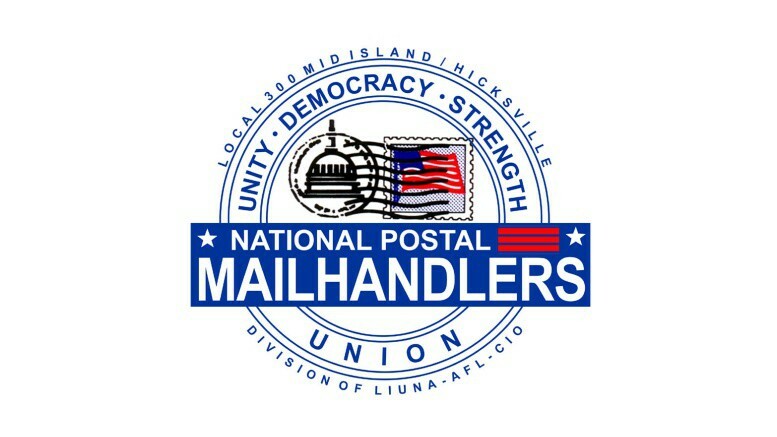 The case was initiated by the APWU, with the NPMHU and the NALC intervening. Based on the investigative findings of the Office of Special Counsel, and on political pressures from Senator Johnson and his supporters, the Postal Service unilaterally issued a Corrective Action Plan, which included changes to the ELM and its regulations on the use of Union LWOP and to the Form 3971. Those changes were made unilaterally, and without any bargaining or even consultation with the major postal unions. Arbitrator Goldberg easily found that these unilateral changes violated the National Agreement, and ordered that they be rescinded. He also ordered the Postal Service to bargain with the APWU about any changes to Union LWOP. To reach this conclusion, he rejected the USPS claim that the Office of Special Counsel has the authority to demand that USPS make these changes. With this arbitral victory, bargaining over the changes to Union LWOP submitted by the Postal Service is expected to occur over the coming weeks and months.